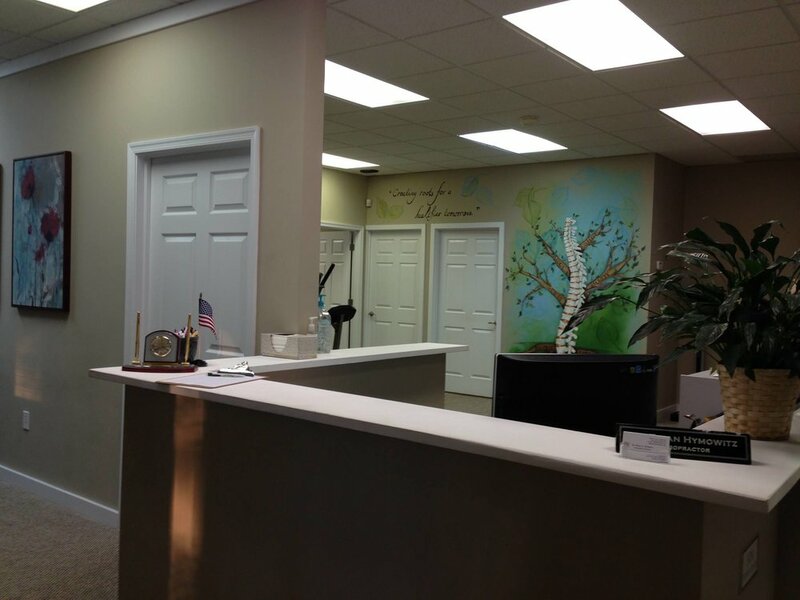 Our family chiropractic center has been serving the Lower Bucks Pennsylvania area for over 15 years. Floral Vale Chiropractic will bring your body back to life. Doctor Brian Hymowitz has been serving the Lower Bucks Pennsylvania area for over 15 years. Powered by compassion experience and personality, Floral vale Chiropractic Is the best choice to bring your body back to life. If you are new to chiropractic learn more about what to expect from chiropractic care with Dr. Brian Hymowitz. We take great pride in the care we provide to our patients. Learn more about how we can help you.